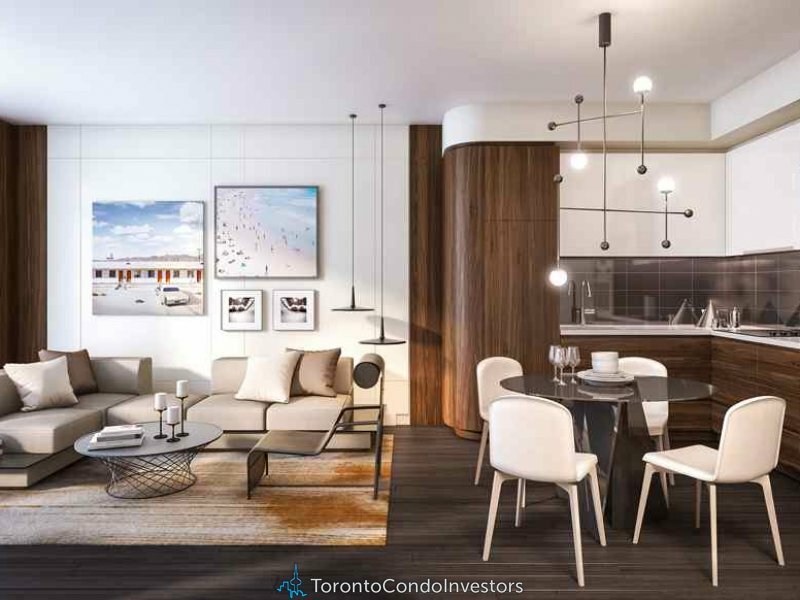 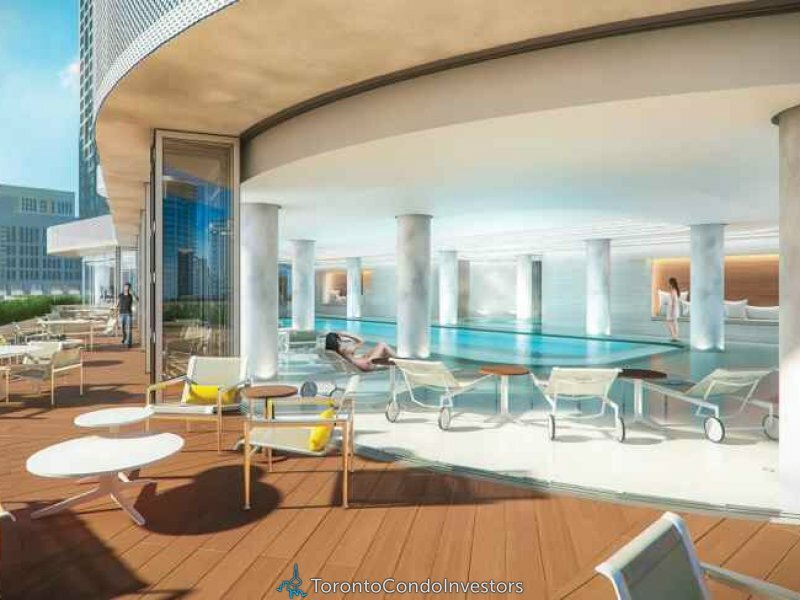 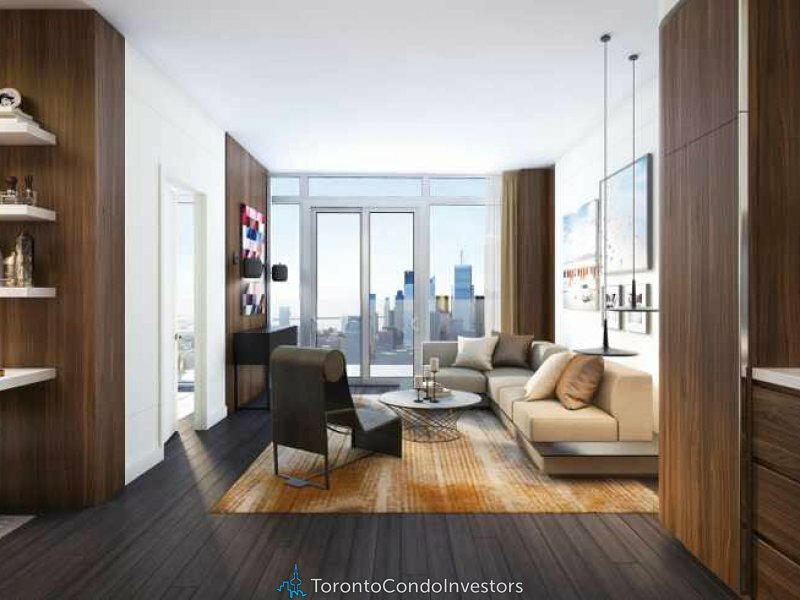 Wellesley On The Park Condos is a new preconstruction condo development by Lanterra Developments located at 11 Wellesley Street West in Toronto (Yonge/Wellesley). 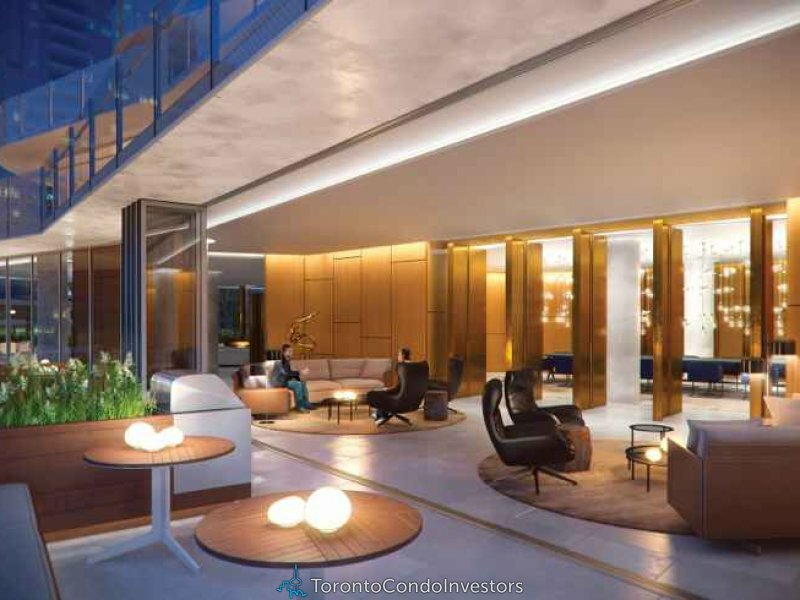 Wellesley On The Park Condos will be 60 storeys with a total of 681 condo units. 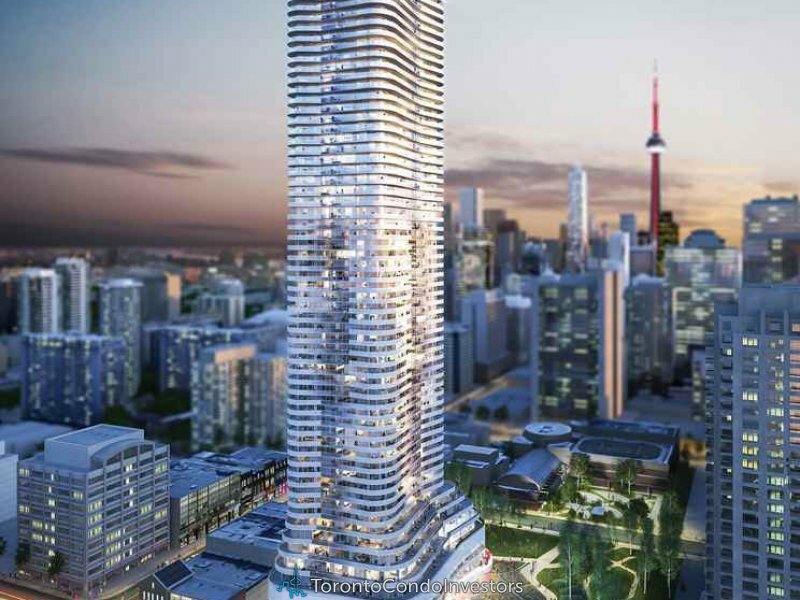 Estimated completion date is set for June 2018. 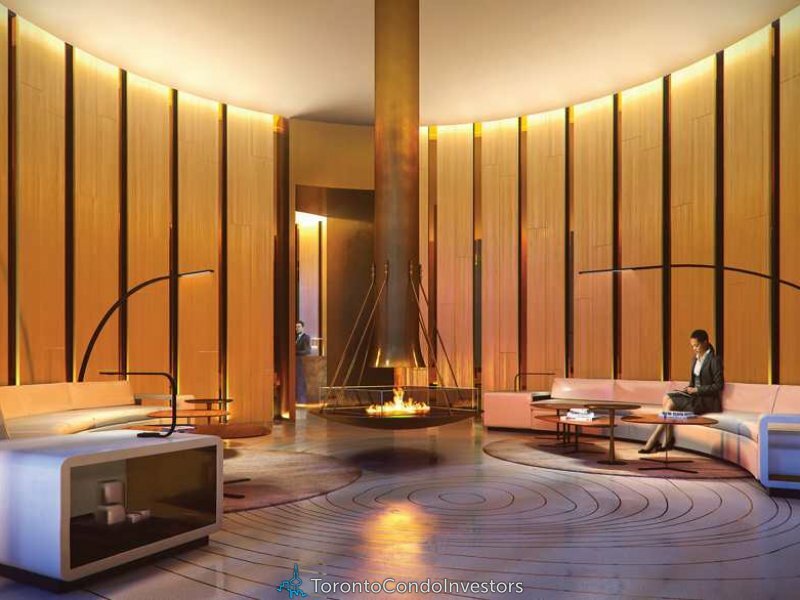 Amenities at Wellesley On The Park Condos include a 24-hour concierge, party room, lounging outdoor terrace with BBQ, management office, meeting room, theatre room, indoor and outdoor swimming pool, pet spa, fitness centre, change rooms, cold plunge pool, hot tub, a spa facility featuring a dry sauna, steam room and a relaxing lounge.